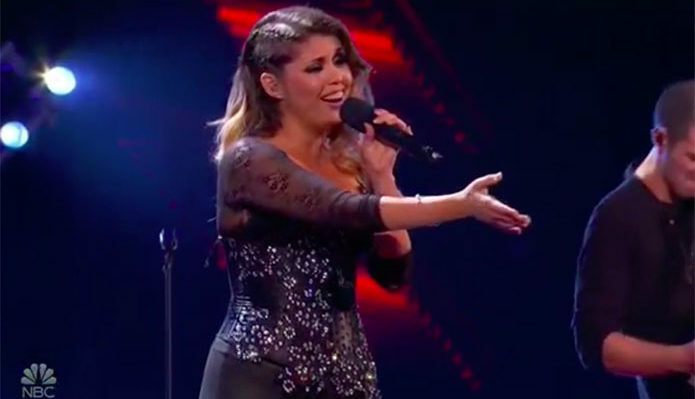 Cristina Ramos sings her cover of “Bohemian Rhapsody” on America’s Got Talent The Champions on Monday, January 14, 2019. “I loved it, you are a very beautiful woman,” said Mel B. “I loved it,” said Heidi. “It was spectacular. Your voice was off the chart, this was really unbelievable,” said Simon. What can you say about Cristina Ramos’ performance? Share your thoughts below.